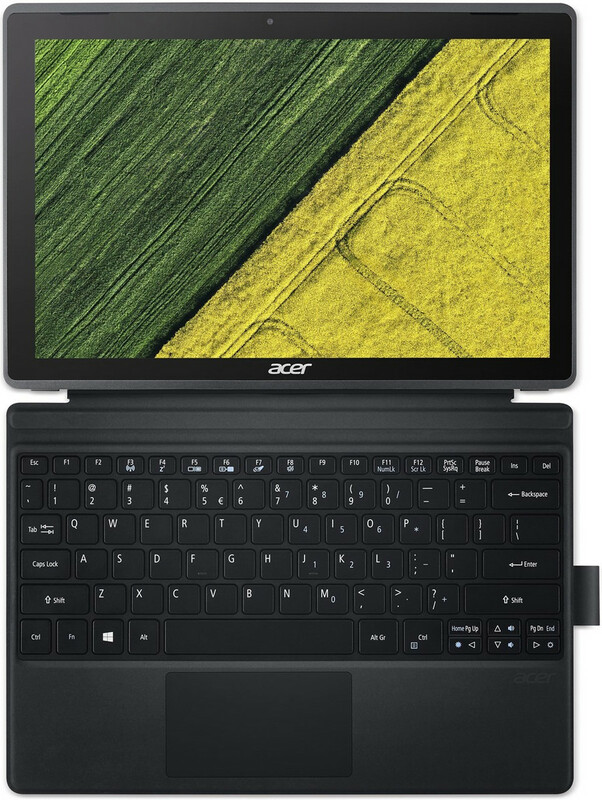 Acer Switch 3 Review – Choosing a portable computer is getting complicated. A few years ago, you could have a laptop or a tablet. A tablet wouldn’t run Windows, but gave you a small and light device to carry around for email, web browsing, music and so on. A laptop was bigger and heavier, but did the same kinds of things as a desktop PC. Then Microsoft invented the Surface, and it was neither one thing nor the other. Or, as Microsoft would prefer you to believe, it was both. 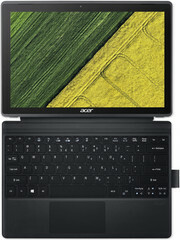 The Acer Switch 3 (SW312-31) is a tablet that really serves its purpose and nothing more. It seems that the mediocre hardware is justified by the low price and the low-power concept of the device. The Switch 3 sees some direct competition in the face of ASUS Transformer Book T101. Also for almost double the price, you can go for the Dell XPS 12 9250. 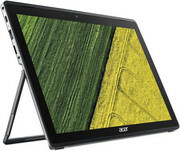 Anyone who needs a Surface-style convertible for basic everyday use that won’t break the bank should consider Acer’s Switch 3. Positive: Good price; high mobility; great built quality; nice connectivity. Positive: Metal case; premium design; solid workmanship; nice display; good ergonomy; high autonomy; decent cooling system. Negative: Weak hardware.